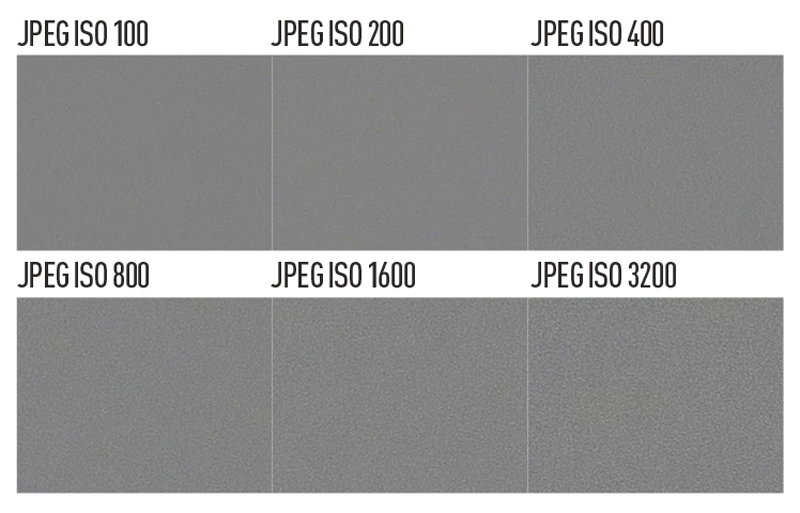 Image quality is commensurate with what we’d expect from the small 1/2.3in sensor. It’s fine if you look at the picture as a whole, but doesn’t stand up to close examination of the pixels. Exposure and auto white balance tend to work pretty well, and colour rendition is pleasing enough, but the camera is pretty prone to clipping highlights in high-contrast situations. 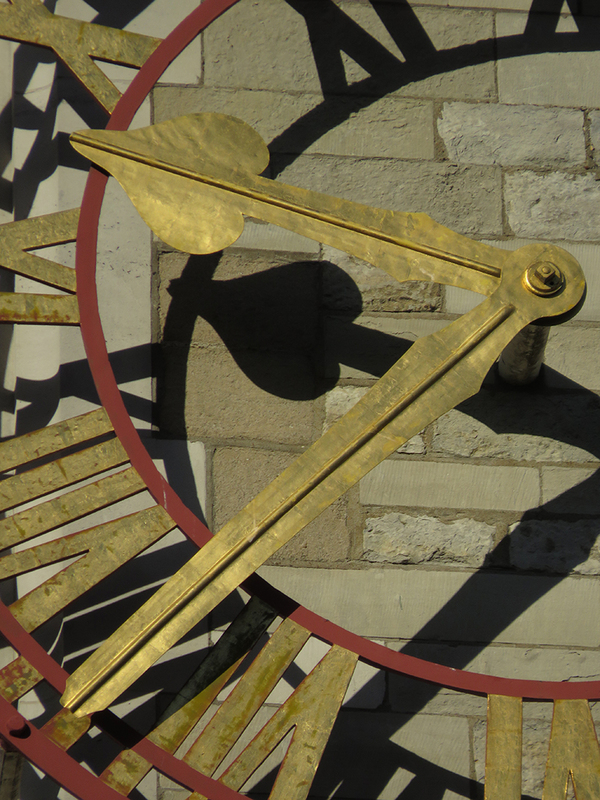 This can be combated using the Dynamic Range Correction setting, but only if you’re not shooting raw. 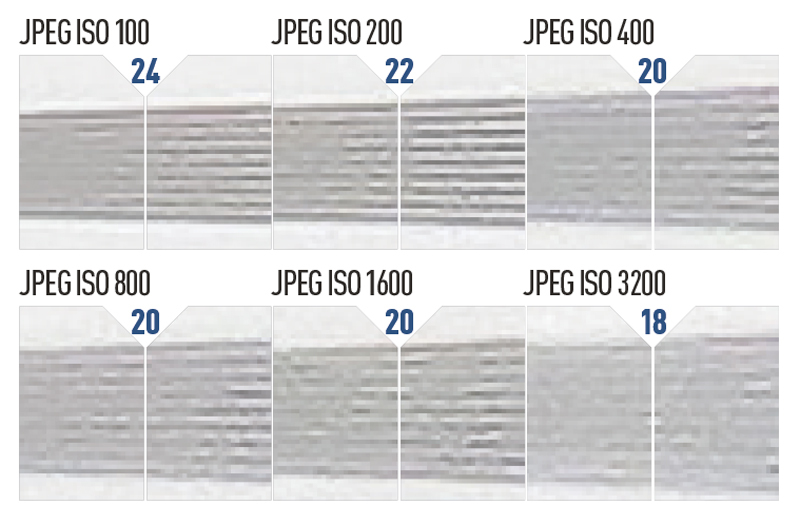 The best image quality comes at sensitivities up to ISO 400; but while ISO 800 is usable at a pinch, ISOs 1600 and 3200 show severe loss of detail. 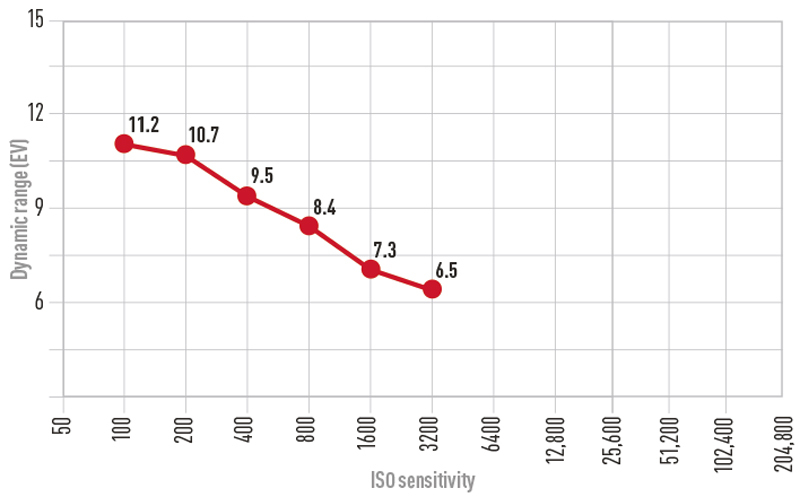 At ISO 100, the SX60 HS delivers around 2400 l/ph; this is quite low, given its 16-million-pixel sensor, and a direct consequence of its small imaging area. Resolution falls quickly as the sensitivity is increased, to around 2000 l/ph at ISO 400, and as low as 1600 l/ph at ISO 3200. This is well short of larger sensors with similar pixel counts. Base ISO DR is a perfectly reasonable 11.2 EV, but in practice you need to keep an eye on the exposure to avoid blowing highlights irretrievably. The small sensor quickly starts to struggle as the sensitivity is increased, and while 9.5 EV at ISO 400 is still quite usable, the low DR values at higher settings indicate distinctly limited shadow detail. In terms of noise performance, the SX60 HS doesn’t do too badly, at least in these grey card crops. It’s pretty clean at ISO 100, and while a little luminance noise is visible at ISO 400, it’s scarcely intrusive. At the top ISOs, noise is very aggressively smoothed away, with just some low-frequency colour noise visible; but this inevitably comes at the expense of detail.